The Oscars are here! 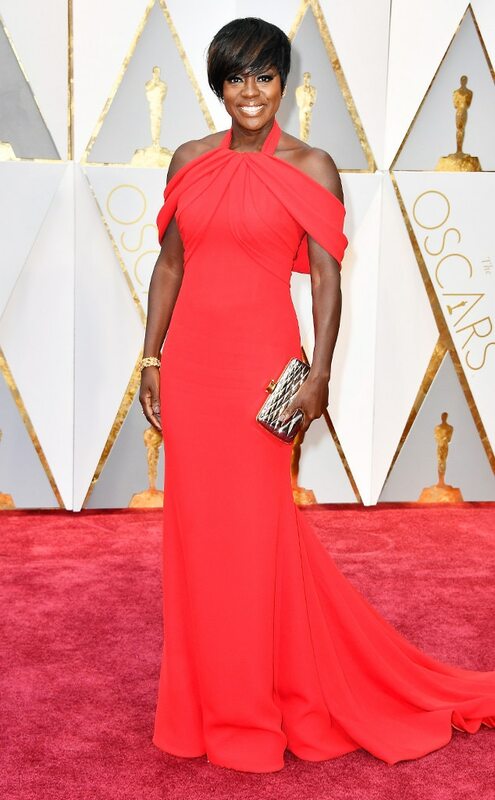 While the 89th Academy Awards honored the best films of 2016, we are here to appreciate the best looks on the red carpet. Impeccable tailoring with a splash of romantic feel in the silhouette that translates an artful touch of feminine strength. The many ways and colours in keeping us warm, involving neutral coloured knitwear to berry coloured leather coat. There’s no such thing as too much bows as Marchesa has proven. Just add them to your hair and dress. A collection that involves his and hers looks, Calvin Klein delivers with that power pantsuit we’re looking for. Wearing leather doesn’t have to be so stiff, it could give a more uncomplicated cool look that is definitely the way to say goodbye to New York City. As you do, we also still have the hollow in our heart that Gossip Girl once reside. Wearing these preppy outfits can make us feel better about it. The era of post-athleisure is here. Say hello to comfortable yet dramatic looks to rock our world. The 59th Annual Grammy Awards ceremony was held last night (or this morning depends on where you are) celebrating the best music from the past year. 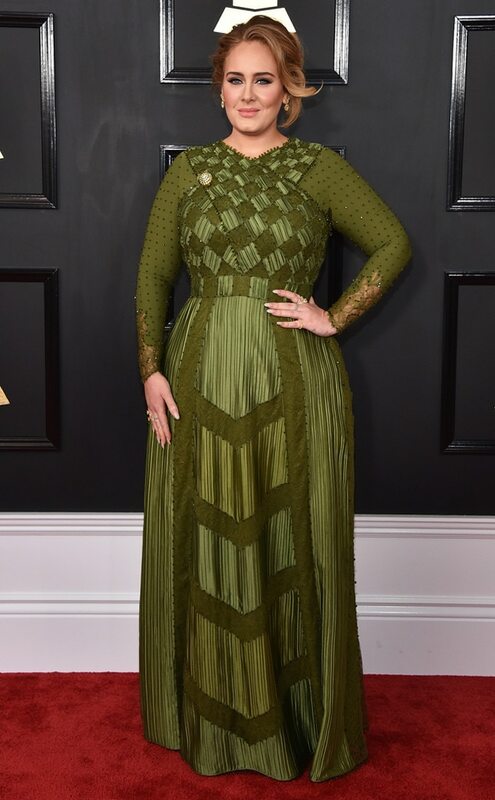 Congratulations to Adele for winning Album of the Year and Song of the Year. The event is also where fashionistas like us look for inspiration from our favourite musical acts. Prepared in over five months, this look is definitely was perfect when she received Album of the Year. Riri having a blast in this orange and black combination that shows her beautiful body art. Going in for gold, this figure hugging dress is an absolute picture perfect look that compliments her skin. 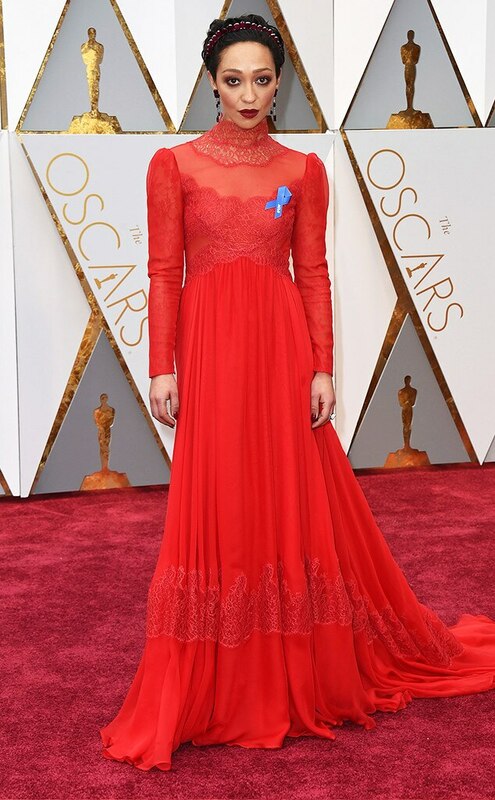 It is very hard not to talk best red carpet looks without mentioning this model and cookbook author. Faith Hill hit the red carpet in an all-red ravishing ensemble. This is a look from someone who knows her body well. The plunging neckline and see-through no-slit is a simple yet alluring look. What a beautiful sight. Queen Bey showing off her twins: the Grammys and the bump. Valentine’s Day is around the corner, have you planned a romantic date yet? If not, we have gathered some ideas for you to enjoy in this upcoming hallmark holiday with your significant other. It’s a classic date night idea but it works; even when film roll got burned. Add extra points if you have dinner in a place that is meaningful for both of you. Enjoy a new scenery and create new memories together. For a more noteworthy and relaxing experience, book a much needed couple massage. Couples who work out together, stay together. Nothing is more romantic than a commitment in growing old together. Jakarta has one event that you can check out here. There are many creative workshops that you ought to try together with your significant other. 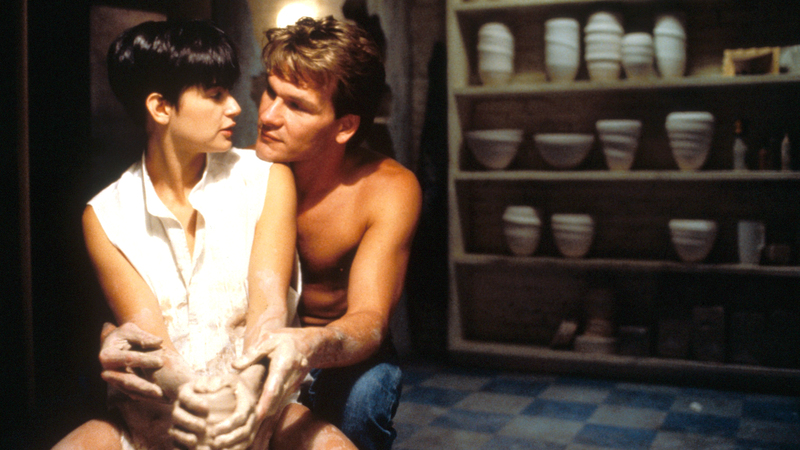 From elementary painting for couples to leather-work for couples who are up to the challenge. Grab some tap shoes and see how compatible you are with each other. You can get to know how much trust there are between you while having some fun. We are honored to be one of many emerging labels in Indonesia chosen to join Indonesia Fashion Forward (IFF) this year. Considering we only have just started a year ago, this is a development that we did not imagined to have come this soon. IFF is a program initiated by Jakarta Fashion Week (JFW) as an effort in pushing Indonesian fashion industry to be capable in reaching the global market. It is not only to attract public audience and the media but also to seek opportunity and chance to conduct business transactions. Supported by Badan Ekonomi Kreatif Indonesia (Bekraf/Indonesia Creative Economy Agency) and partnership with British Council, IFF is a credible program which facilitates Indonesian creativity in the international scene through the help of culture exchanges made with more established countries. As part of their program, IFF have invited Centre for Fashion Enterprise (CFE) London to give guidance to the chosen designers to grow their labels into a competitive and consistent business. Over 40 designers were given training of every aspect they will face; from business planning, branding strategy to legal aspects. As the sixth generation, we are following the footsteps of local brands before us who have stepped into the international market with the help of IFF such as: Sapto Djojokartiko, Tex Saverio and Toton. 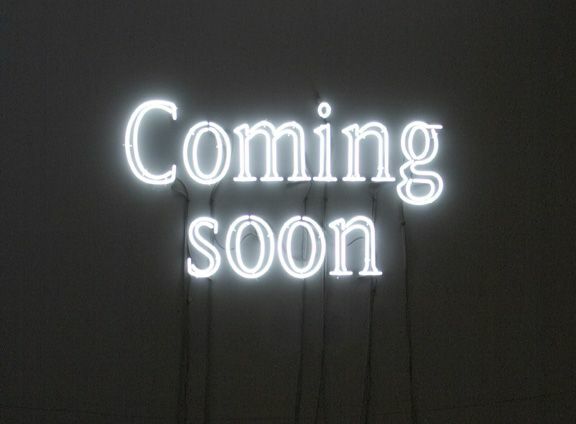 Following the hectic yet meaningful mentoring we had last week with other brands chosen this year, we are in deep preparation for the upcoming events and activities that we cannot wait to share with you. Meanwhile, let’s take a look at some of the pictures taken during our mentoring session. @meadowstoby and #sanjeevdavidson are inspecting the #IndonesiaFashionForward #SixthGeneration #fashion #product presentation. This is one of the procedure they have to go through during the #MarketEntry process to make sure their products are market ready in every aspect; including design, material, pricing, and so on. #IndonesiaFashionForward #SixthGeneration #REVES took its label from French word which means "dream". The clean structure comes from its passion to balance the detail and simplicity of its garment. The strong silhouettes meant to inspire empowerment for its wearer. Are you familiar with the designer? Post us a comment about them or a picture of you wearing their product! This year's #IndonesiaFashionForward #SixthGeneration posed with #JakartaFashionWeek, #CentreForFashionEnterprise @meadowstoby #sanjeevdavidson, and #FeminaGroup. The talented seven are @atsthelabel, @pvra.official, @revesstudio, @kamiidea, @danjyohiyoji, @mazuki.co, and @vivianlee.co. Congratulations, we're waiting forward to see your future breakthroughs! Fashionistas from around the world gathered in Paris this week for the first fashion week in 2017. The Paris Couture Fashion Week presents the art of dressmaking in the most grandiose and luxurious scale. But our eyes are not just glued to the ethereal creations made happen through the help of ‘Les petit mains’, as we are take down notes on the best street looks we ought to try this year. Chiara Ferragni wasn’t the only one sporting the cool t-shirt debuted on Paris Fashion Week last year and we are certain the trend won’t stop here. Bringing a fresh take on the monochrome style by adding a natural hue to the hue. Who says it is impossible to be chic to wear in matching colours with your grandma? Elevate the simple shirt and trousers look by colour-blocking as shown by Victoria Beckham. We are loving this statement outerwear; simple yet mesmerizing. Just like any other celebrations, the Chinese New Year will not be complete without the presence of all the delicious food to share with the family. In fact the dishes usually served for the occasion are so much more than filling our appetite, as they are also heavily in symbolic meanings. Let’s explore all the food that we are going to eat to welcome the Rooster Year. The classic Chinese Food is traditionally eaten during the Chinese New Year. 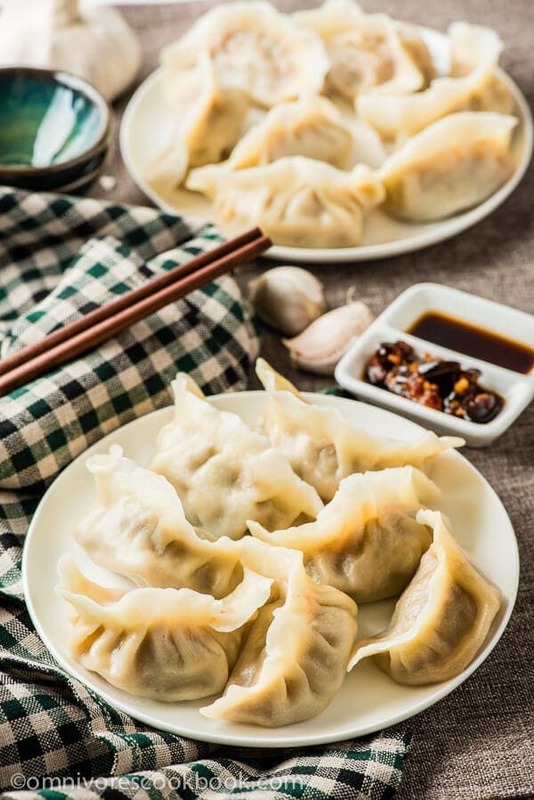 It is believed that the more dumplings you eat during the CNY celebrations, the more money you will make during the year. In Chinese word for “fish” sounds like the Chinese word for “surplus”. 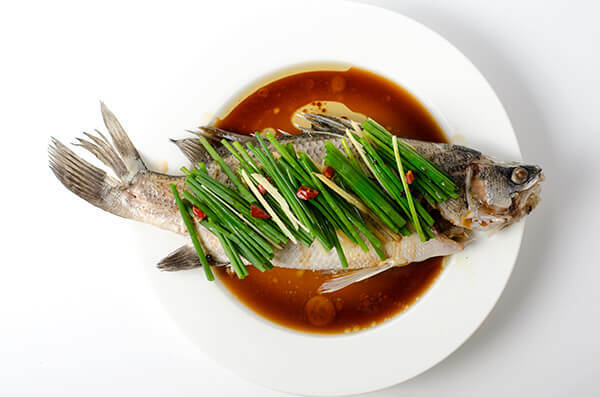 The fish should be the last dish left with some leftover to symbolizes there being surpluses every year. As the names suggests, this dish symbolizes a long life. The length and perseverance in prepping the dish symbolizes the life eater’s life. 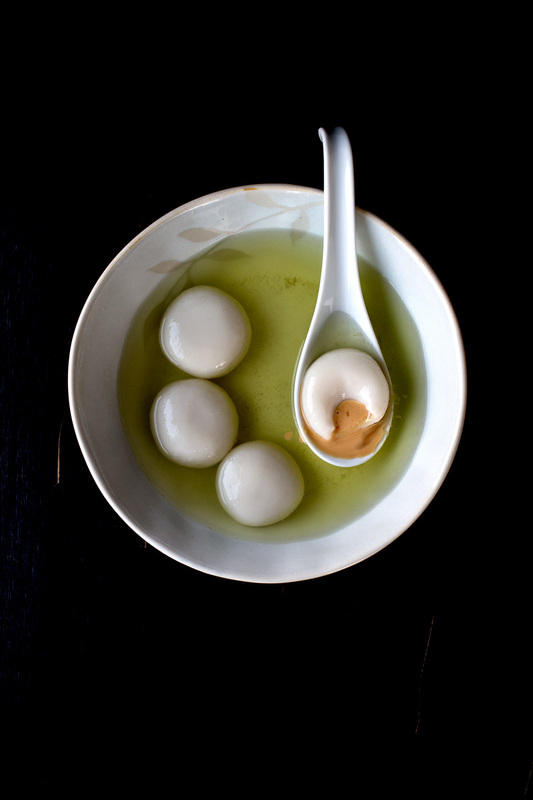 It is actually the main food for China’s Lantern Festival. However, due to the round shape and the name associated with togetherness of the family, this dish is also favored for the Chinese New Year Celebrations. 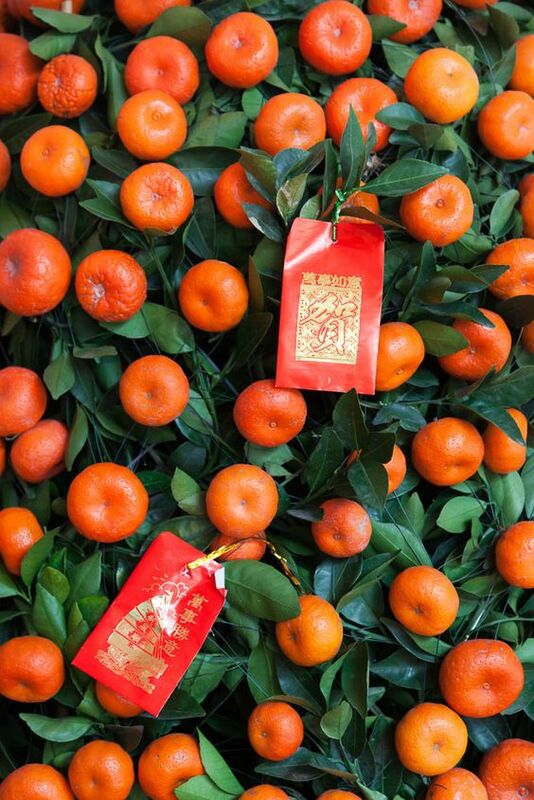 The gold-colored citrus fruits symbolize prosperity and good luck. Tangerines, however, is more special considering the Chinese word for tangerine and gold is virtually the same. So expect to have tangerines everywhere, including as decorations. Also note that with their stem and leaves on represent longevity. So what is your favourite Chinese New Year Dish? Tell us at the comments, also don’t forget to check our special collection for Chinese New Year. The Awards Season is here -the important one that is-with the Golden Globes Awards as the opening act. The grandest night where the best movies and TV shows of last year mingled together. So who were they wearing on this prestigious night? We can’t quiet believe that 2016 is sending soon. Although we are very grateful with what we gain in 2016, we are certainly ready to face 2017. There are many things that we are looking forward to next so year, so we picked 17 of them that we hold dearly in our hearts. A new HBO dramedy mini series based on a book written by Liane Moriarty, created by the creator of Ally McBeal and directed by the director of Dallas Buyers Club and Wild. Released in February, the show is starring big names including Reese Witherspoon, Nicole Kidman and Shailene Woodley. 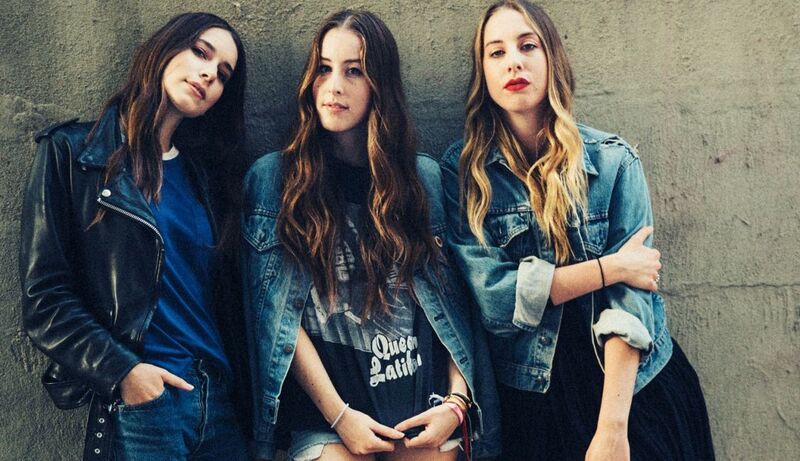 The long-haired sibling trio announced that their second album will be released next summer. We are getting closer to the first female superhero movie and Gal Gadot is Wonder Woman. Is Chris Pine going to be the Damsel in Distress? 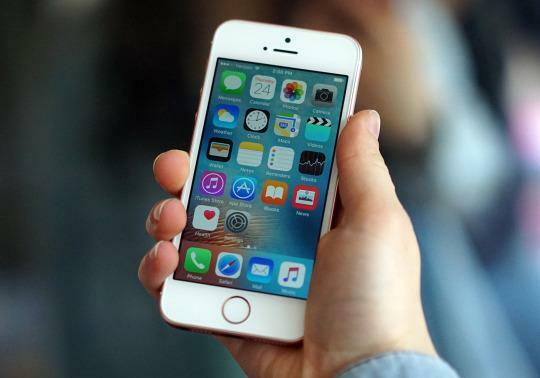 News surfacing that Apple is going to release the new iPhone next year which some say will be so cool it will break records. Another book from the Japanese author is coming in our way! This time, the author of Norwegian Wood is giving us a collection of stories about men living without women. 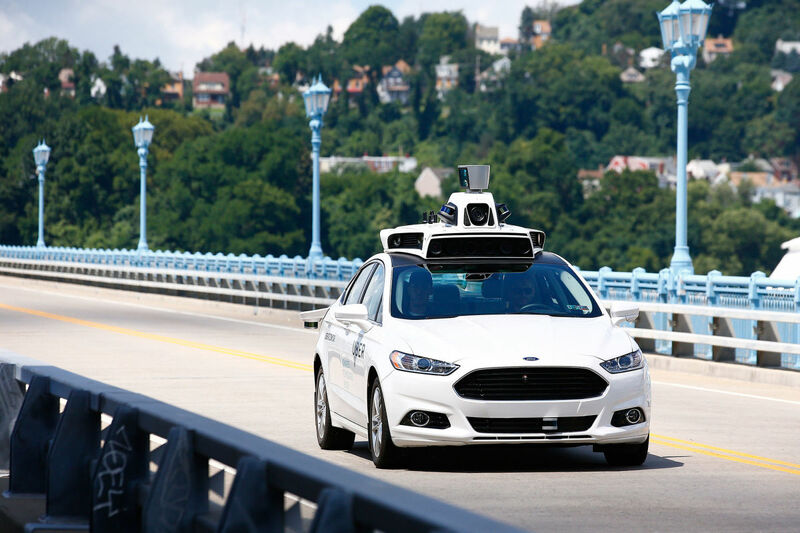 We are in the future as driving is getting irrelevant; more and more cities have autonomous cars available. Greenery is Pantone Color of the Year 2017, the yellow-green hue reflects our sentiment of getting more in touch with the environment. We also have seen the manifestations of the color on the runway, including Gucci Spring/Summer 2017 Collection. Still untitled, Ralph Lauren is releasing his autobiography next fall to celebrate half century in providing impeccable classic style, not only to America but to the world. In early 2017, Urban Decay will be releasing a new line up that features innovative high tech formulas. Science says that we should spend our money on experience instead of spending them on things. What more valuable to spend our on money on than travelling? The Lonely Planet have curated the best places to visit in 2017. We may or may not have repeat Bruno Mars’ latest album non-stop since it was released and we definitely want more. Hopefully he is going to perform near us so we can have that 24k Magic. 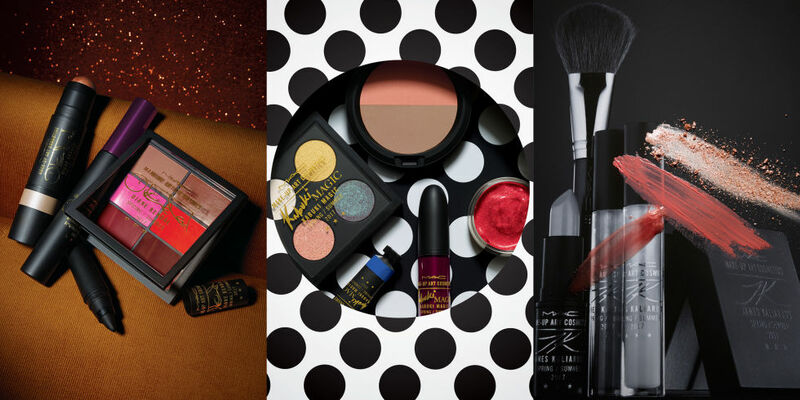 Created by legendary makeup artists Kabuki, James Kaliardos and Diane Kendal, MAC is releasing one large collection that consists of 50 new products for lips, eye and face next January. Teaming up again with Daniel Day Lewis, the movie which is set in 1950’s London fashion scene is in production early 2017 and targeted to be released late in the year. Homecoming is a psychological thriller podcast starring Catherine Keener, David Schwimmer and internet’s boyfriend Oscar Isaac. Premieres every Wednesday, this has turned to be one of our commute companion. This one is actually bittersweet as we have spent so much time investing in this show. They say all good things has come to an end and at least this famous reality show from South Korea have the chance to write the narrative of their ending. 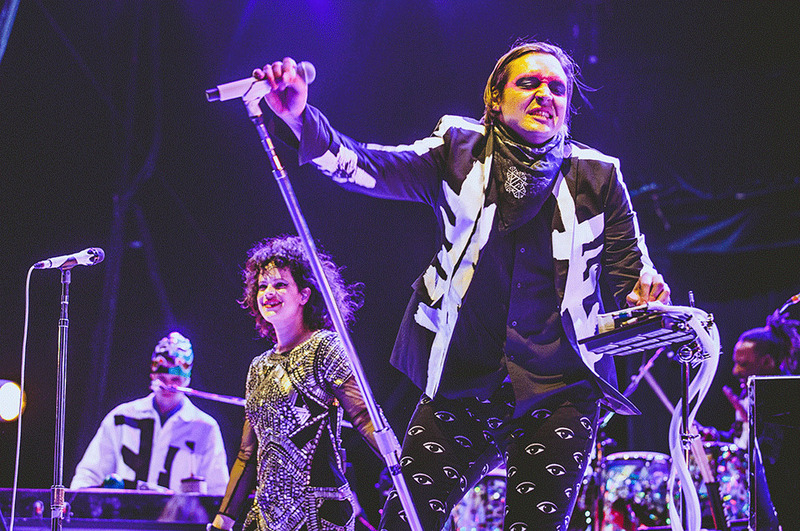 The Canadian band suggested, through their band member Will Butler that their next album will be released during 2017. We are in deep preparation for a collaboration with two other local brands. Who are they? What is our collaboration? Stay tune for more information as we keep you updated. You can also can keep guessing in the comments. As many news outlets and pretty much everything else have reported and discussed, this week has been very stressful on top of our own hectic responsibilities. A much needed decompressing is very well desired to release all the negative energy and recharge positive vibes. Sometimes getting into DIY projects can be therapeutic and an appealing activity to do during the weekends to breakaway from our strenuous daily routine. So why not step away from the screen and get our hands a little bit dirty? Making your own beauty products can be an exciting side project that will totally refresh your mind, body and soul. Here are some homemade beauty tips from natural and yummy ingredients. Made out of ingredients that you can find in your fridge, this is an all natural recipe for brightening up your skin. This anti-aging homemade toner is the perfect recipe to give extra rejuvenating benefits for your skin. Steep a green tea bag in hot water. While tea is cooling, dilute pure pomegranate juice with equal parts water. 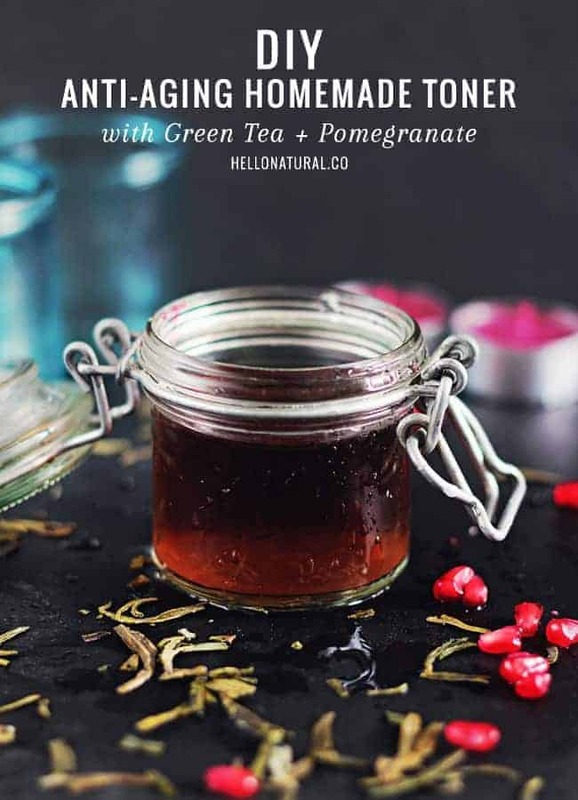 Discard the tea bag and combine green tea with diluted pomegranate juice. Skip the cotton ball and pour the toner into a small mister bottle. One of the most refreshing ways to apply toner is to spritz it on all over your face and neck. Keep refrigerated and use within 2 weeks. Homemade beauty doesn’t stop at prepping for healthier skin, but it also extend to into making prettier look. Try making your own lip and cheek stain made out of beets. Another quick and easy recipe. You will need 1 beet to peeled and chopped then add 4 tablespoons of olive oil and 2 tablespoons of honey. Mix the ingredients together and blend them until smooth. You can rub it on your cheeks and apply it on your lips. This mix lasts one month if you keep it in the fridge or you can double the time by keeping it in the freezer. Put the lime in the coconut and make it into soap! This set of instructions makes about 64 ounces of soap that you could divide into 16 pieces bar of soap. When making soap with milk, freeze the milk first, to at least a slushy state, otherwise the milk will burn or curdle when mixed with the lye. When creating your lye solution, very slowly mix the lye, a small amount at a time, into the frozen milk slush. Complete the rest of the recipe as you normally would. As always, remember to let your soaps cure for 4-6 weeks before using or gifting. Now make your own sea salt spray for the wavy beachy look. Combine all of the ingredients together into a small bowl and mix them together before pouring the ingredients in bottle and seal it properly. For best result, use warm water and heat the coconut beforehand for smoother even blend. Because of there is oil in the ingredients, shake the bottle before use. So which one of these are you going to try this weekend? Let us know in the comments below!